Our online store for USA Shooting is gettings some great attention in the non-profit markeitng world. 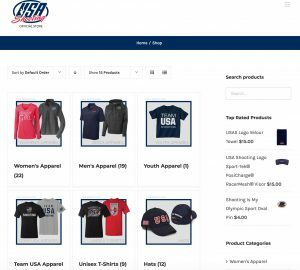 It’s a great way for organizations like USA Shooting to promote their brand with their fans and supporters and the proceeds beneift USA Shooting. 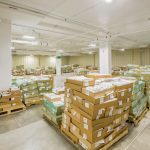 We are honored to have been chosed to create the store and supply all of the store inventory and partner with our sister company Aegis Processing Solutions for the fulfillment. Check out th is great article about how the store is a model for helping other non-profits see new ways to raise funds. Moore DM Group companies, Trost Marketing and Aegis Premier Solutions, are excited to announce the launch of the redesigned USA Shooting Store. USA Shooting, a 501c3 non-profit corporation, was chartered by the United States Olympic Committee as the National Governing Body for the sport of shooting in April 1995. “As the new CEO for USA Shooting, it is important to continue to grow and diversify our outreach to our shooting fans across the United States,” said Keith Enlow, CEO of USA Shooting. 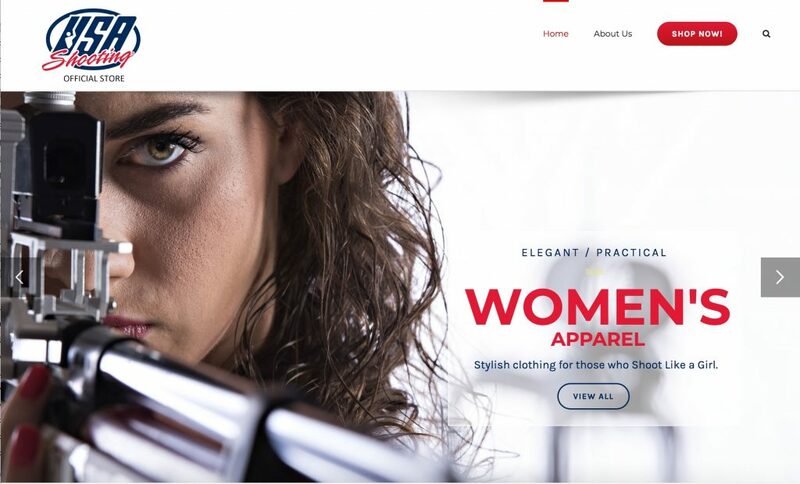 “I am extremely thrilled with the direction of USA Shooting’s online store presence now working with the Moore DM group companies; updating our Web presence with Trost Marketing, and partnering with Aegis to really professionalize our online sales presence and processes. “This is the kind of online presence we needed to continue to grow our shooting sports given the online sales of our USA Shooting products directly support our fellow Olympic and Paralympic athletes as they compete and train preparing for Tokyo 2020,” he added. Trost Marketing was selected to create a new shopping experience for USA Shooting members and customers as well as manage and produce the store inventory. Aegis Premier Solution’s fulfillment services support the back-end processing of the USA Shooting Store. 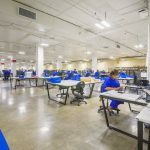 Based in Topeka, Kan., Aegis warehouses all of the products for the store as well as providing inventory management and fulfillment services for the store. This collaboration of the Moore DM Group family of companies to better support their customers is a part of the corporate culture to see customers as partners and grow along side them. 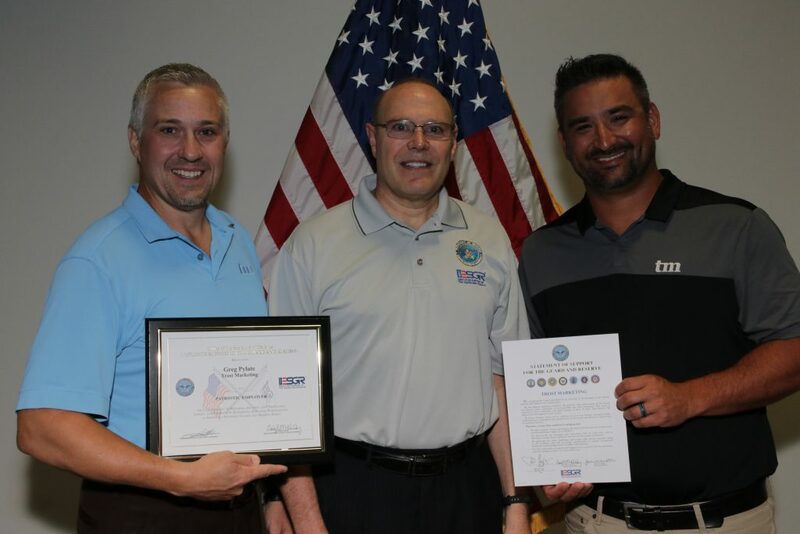 Moore DM Group is honored to be a part of propelling USA Shooting to the next level which helps them achieve their mission to better prepare American athletes to win Olympic and Paralympic medals and promote the shooting sport through the U.S.
To visit the new USA Shooting store go to: http://store.usashooting.org . 2018 is an Olympic year and that coinciding with the launch of Viasat 2 is very appropriate. Both events are a celebration. One is of athleticism and the other is a giant leap in technology. The athletes in the Olympics have been training their whole lives for this moment, a moment that can potentially change their lives. You as a Viasat dealer have also gone through a similar training. Maybe not as intense or strenuous but I would propose that the moment is the same. You have the potential and the expertise to propel yourself and your business to the highest level. It all comes down to this moment and it’s now up to you to control your destiny. So now what? People have been waiting for over 6 years for technology like this, how do you make the most out it? I would propose if you just keep doing what you are currently doing, you will not see as much as the potential growth as you could. It’s like Olympic athletes that competes but doesn’t push themselves to be the best, they may have made it to the Olympics but they didn’t get a medal. They are just there for the experience. The medalists are the ones that push themselves outside of their comfort zone. They work to progress the sport and are specialists in the fundamentals as well as creating new things that few people can do. So which Olympian will you choose to be? Will you be a potential medalist or just one who is there for the experience? If you want to be one that strives to be the best, then you need to be ready to do what it takes to be the best. For you that may mean hiring another installer, increasing your marketing efforts, working longer hours, or buying better equipment so you can get jobs done faster. That’s a great start. But for Viasat dealers it doesn’t end after the first few weeks of the new service. You need to stay relevant in your market after the big push. That’s where marketing comes into play. Continue to build on the marketing you have in place and add on to what you are currently doing. Always be testing and evaluating what you are doing so you can make sure your message is in front of the right people. 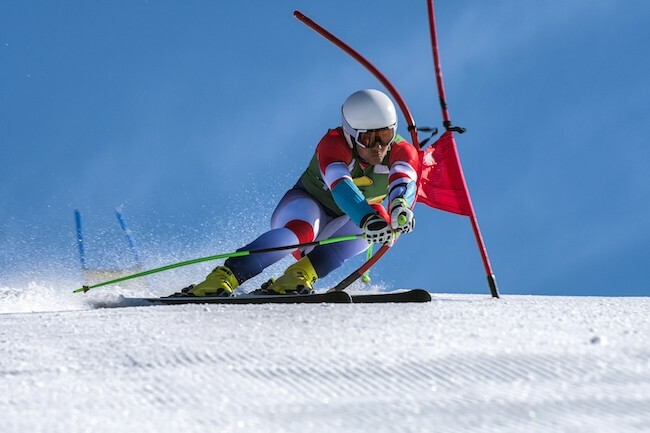 Don’t let your increases in marketing mirror the Olympic cycle. Leverage Viasat 2 to propel you to the next level in your business. Franchises of all sizes are successful because of their ability to build on proven systems and brand recognition to help entrepreneurs accelerate their path to success. To achieve this success, the franchise community works together with other franchisees and suppliers to provide the best tools and resources for their businesses. Recently, Evan Uyetake, president of Trost Marketing, was invited to participate in a franchise marketing panel for the International Franchise Association’s Franchise Business Network as the only supplier partner. The panel also consisted of top-level marketing directors from companies like Express Personnel, Mazzio’s, and Just Between Friends franchise. 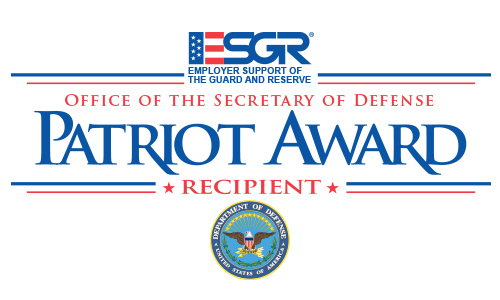 “Participating in a panel like this is a huge honor. The franchises represented here bring a wealth of marketing knowledge and expertise. 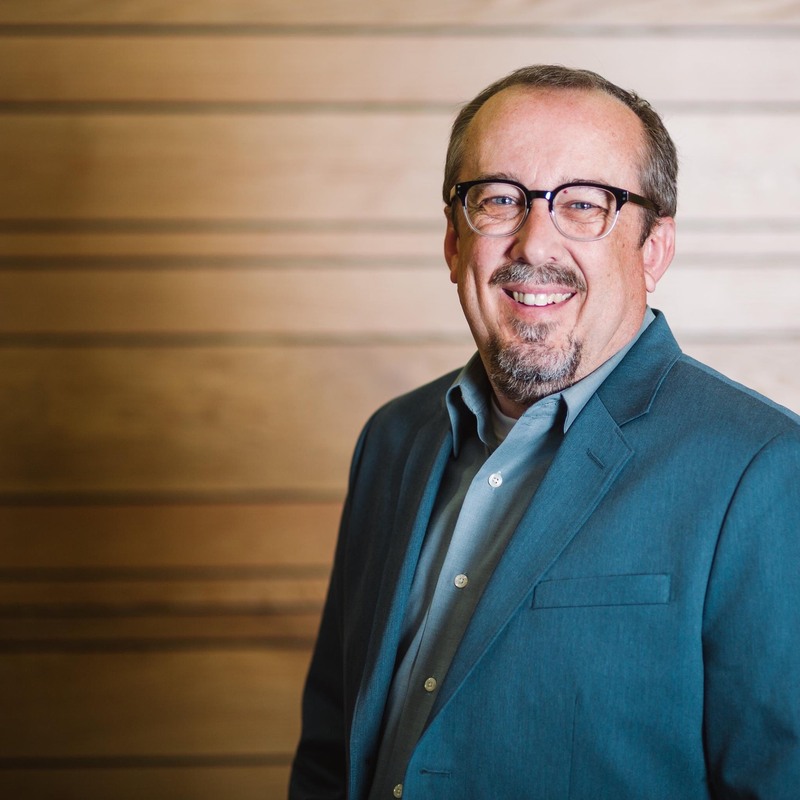 I am excited to be able to represent the importance of a vendor relationship with franchisees/franchisors and how aligning with the right partners will help accelerate your businesses growth,” said Uyetake. The panel was presented in an open conversation “View” type forum with each representative presenting their thoughts and expertise related to the questions presented. 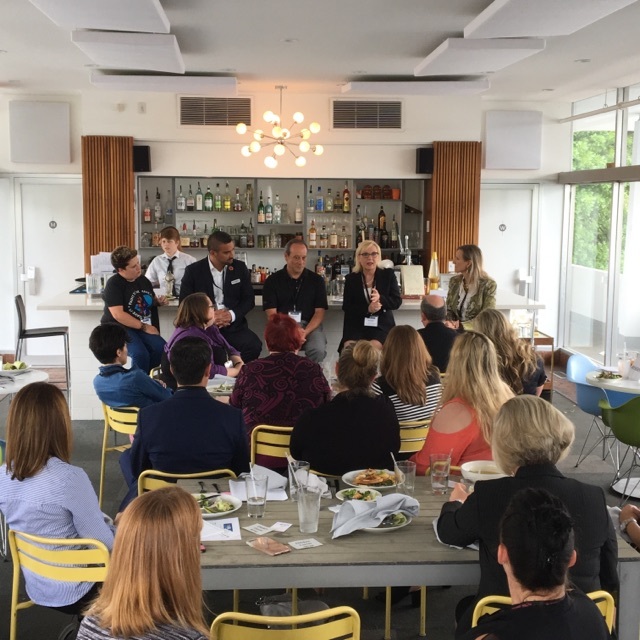 Topics discussed ranged from challenges brands face when allowing franchisees to inject their own local flare to their businesses while still aligning with the franchisor brand to the struggles of getting a franchisor to engage in marketing. The successful franchisees understand the marketing is essential to their success while others believe the marketing is the role of the franchisor. The group discussed ways they provide marketing support to their franchisees and best practices. To learn more about the event check out the article in the Tulsa World. Branding is your company’s way to show how you define and differentiate yourself from the competition. It’s what you think of when you see a logo, it’s how the mention of a company name makes you feel, and it’s the identity of your company. Companies spend millions of dollars creating and developing their brand and branding strategy to cultivate your impression of them. Small businesses don’t have the luxury of huge market budgets to create and tell their brand story, so they have to be smarter when presenting their brand. If they want to be the best, they have to look the best and create marketing materials that communicate why you should choose them over the competition. When you host the premier high school lacrosse players across the country and you want your event to look professional, you need strategically branded marketing materials to show your participants that your event is the premier event in the country. 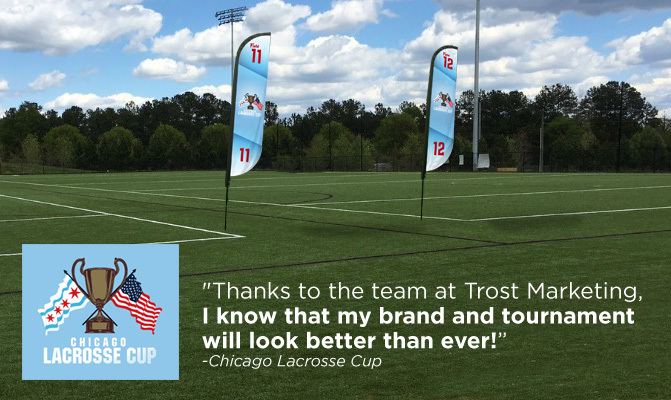 That’s why the Chicago Lacrosse Cup chose Trost Marketing to help them take their brand to the next level. With the help of Trost’s design team, they were able to create branded event items for their upcoming 2017 tournament to professionally showcase their brand and tournament. When marketing, make sure that your brand is professionally presented every time. Everything that you put out to potential customers is shaping their impression of your brand. From the direct mail, you send out to the signage in your store. Your customers are watching. What kind of message are you presenting? So you know where your customers are… now what? Do you know where your potential customers are? Do you know how to reach them? Tarantino Properties based in Houston, TX is a full-service real estate management company that knew the best place to find their potential customers was at other apartment complexes. Their properties have more exemplary amenities and customer services than the surrounding complexes and they wanted to tell those potential customers all of the benefits that their locations have to offer. When it came to reaching those specific people they needed a targeted marketing tactic that could get into the hands of their customers and into their homes. Going door-to-door is one way to deliver your message but in this case, that was not an option. Not all businesses are comfortable with that kind of presentation and in most cases, homeowners are hesitant to talk to someone who comes to their door. Tarantino needed a personal way to reach these specific customers, that’s why they chose direct mail. According to the 2016 DMA Statistical Fact Book, 61.7% of households find direct mail postcards useful or interesting. Because direct mail is a personal and tangible it is consistently one of the preferred tactics to contact consumers. If you are looking for a simple and effective way to reach your potential customers, then look no further than Direct Mail. It’s targeted, scalable, and is delivered into the hands of your potential customers. Now that’s powerful! Do you feel like it’s difficult to find customers every month? If you don’t know where to look it can be frustrating to see other companies be successful while yours has to struggle for every sale you make. The reality is that people are buying what you sell. The challenge is finding them and staying in front of them. When marketing it is easy to get trapped thinking you have to get as much marketing out there as possible and that everyone is a potential customer. I would challenge you to ask yourself, “Do I want every potential customer?” Think about the customers you meet at a fair or home & garden show. Do you want to sell to all of them? Do you think they will pay their bills and stay active or potentially churn out? Better yet, is Exede a fit for them? Instead, identify whom you want to buy from you and find ways to start a conversation with them. Exede has even identified your potential customers. They are characterized by personas based on the customers that have already bought Exede. They range by income, stage of life, education and age but they paint a picture of what the typical Exede customer looks like. Once you understand who they are you can identify how to reach them. If they are older grand parents you won’t effectively reach them with online marketing as much as you will with direct mail. If they are younger professionals you can use things like blogs, social media and online review sites to reach them. Knowing who they are is just as important as knowing where they are. Knowing their habits and mindset you can craft the right message or presentation to them. Imagine talking to someone that you just found out has a lot in common with you. You now have a connection and that connection leads to trust. It’s your job to choose the marketing and message that will create opportunities with the kinds of customers that you want. 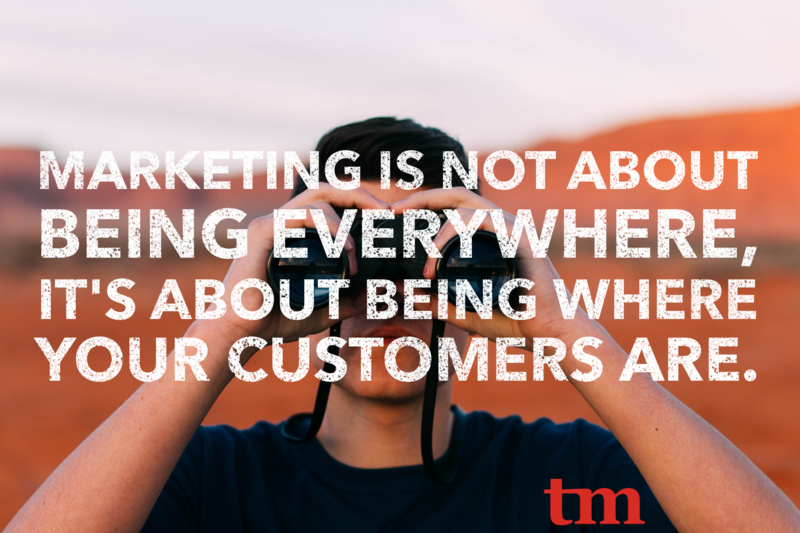 Marketing is not about being everywhere. It’s about being where your customers are. Once you take that approach to marketing, it will make your marketing selection process much easier. If you don’t sell Exede Satellite Internet you still need to know who your customers are. Start asking your customers questions about how they found you and try and learn as much about them as you can. From there create your own customer personas and then use that as a guideline for future marketing campaigns. Do you know Exede’s Customer Base Personas? If you would like to learn more about how to better target your customers then email us at trostinfo@trostmarketing.com and request a marketing consultation from Trost Marketing. Fall is here and as the temperatures start to cool down businesses start to think about close out budgets, end year trade shows and the holidays. When it comes to promoting your business, the things you know limit your options. If you don’t know what is new or what options you have available to you, you will not be able to promote yourself with a stand out tactic. The promotional items industry is notorious for having millions of options but if you don’t know what you want it can be overwhelming. Think about the last time you went to a trade show or the last time you sent a gift to a customer. Was their response filled with excitement or did you have the feeling that they were going to throw away whatever you gave them. Your goal should be to identify things that align with your brand and are something that your customer will keep and use. 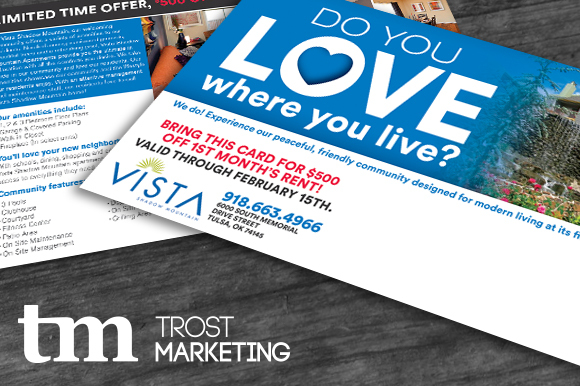 Trost Marketing has the unique advantage to see what companies are doing across multiple industries to promote themselves. Technology is definitely a popular choice. One of the newer products is the AuraBox by Divoom. 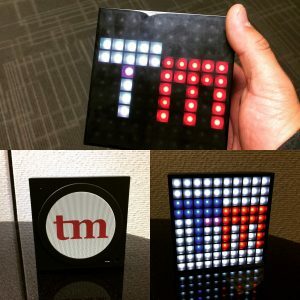 It’s a LED Bluetooth Smart Speaker. It’s a Lamp, Digital Palette, Thermometer, Alarm Clock, all in one. It even works as a speaker phone. It’s so cool we had to get our hands on one. After playing with it, I am confident that it will be a popular gift option this year. To see it in action check out their video (https://www.youtube.com/watch?v=uvtuwMcroLo). Best of all we can personalize it with your logo and your customers can draw their one logo with the interactive phone app. If you would like to get pricing for this innovative new product contact on of our promotional marketing specialists today!